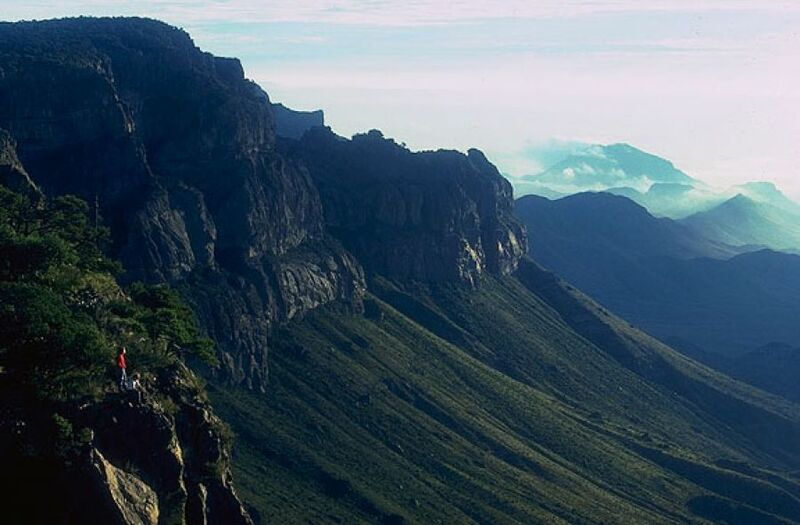 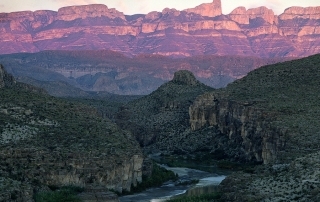 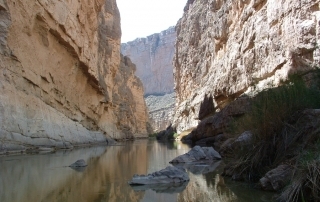 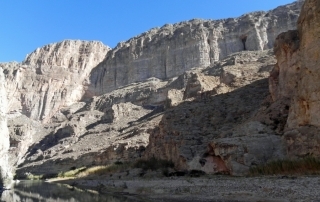 Big Bend National Park encompasses the largest protected area of the Chihuahuan Desert in the United States. 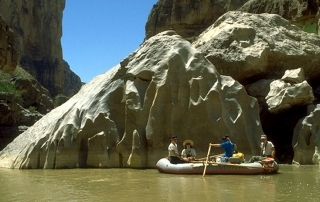 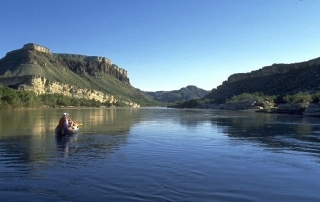 The Rio Grande Wild and Scenic River forms its southern boundary, and it’s the only park in the United States that contains a complete mountain range – the Chisos. 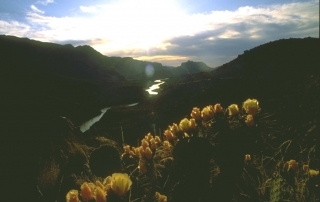 BBNP is one of the United States’ biggest outdoor parks but relative to its size has a small annual visitation, which is one of its major appeals – it offers great solitude, and peace and quiet in a natural surrounding. 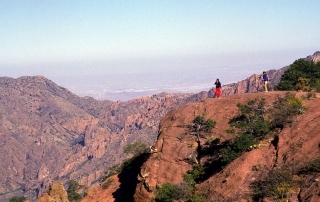 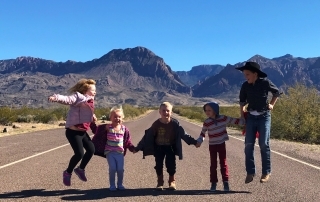 Within the park, The Chisos Mountain Lodge has 72 hotel rooms, a restaurant, post office and convenience store. 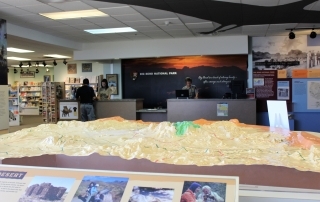 There is one service station in BBNP, a Chevron station next to Panther Junction park headquarters. 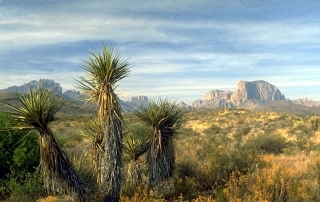 There is a convenience store on the west side of the park at Castolon (no gas) and one on east side at Rio Grande Village (gas available).